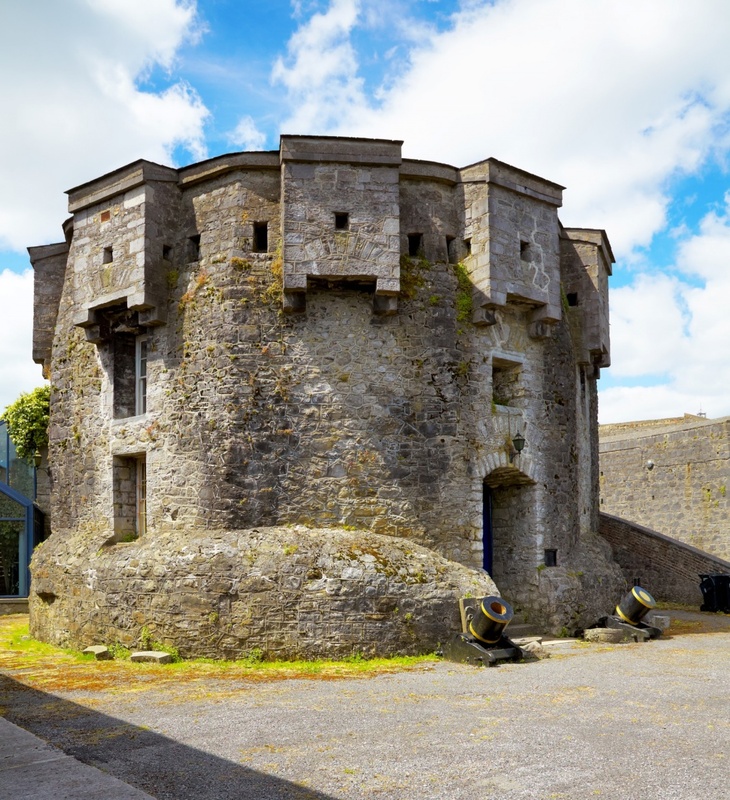 Located in the heart of Ireland, County Westmeath is an agricultural county that is rich in history as well as modern marvels. The county was officially established in 1543 and was named after the historic kingdom of Mide. County Westmeath has a long and colorful history that predates its official charter. It is said that this was the meeting place of the five ancient provinces of Ireland. It is also home to one of the largest castles in Ireland, Tullynally. Throughout the county you will find remarkable evidence of the areas long and colorful past. Uisneagh Hill is an impressive hill nearly 180 meters tall. It is here that King Tuathal Teachmar erected his palace in the early second century. For two hundred years the pagan kings of Ireland ruled. There are many castles located within the county. Perhaps the most famous is Tullynally. This castle, which is still lived in by the family of the Earl of Langford, is a beautiful castle that is nearly a quarter of a mile long. One of the oldest in the area is Delvin Castle, built in 1181 by Hugh De Lacy. Athlone Castle was built in 1210 for King John of England. There are many other historical homes throughout the county. Crookedwood Fort is one of the oldest structures in the county. It is related to the old Stories of Fionn, the mythological hunter and warrior or the Druids. This establishment also is Church Taughmon, a fourteenth century stone church. Many of the towns located within the county have their own distinct histories. The town of Fore, is a medieval town containing a large moat from Anglo-Norman times, remnants of the ancient city walls and a Benedictine Monastery that was in use until Henry VIII closed it in 1539. The monastery contains superior ancient artwork and crosses. Lots of immigrants left Westmeath and Ireland in general in the 18th and 19th century to find a better luck in America. Their first stop in the new continent was Saint John in Canada, and the historic sights of Saint John prove why this city is now called 'the most Irish city of Canada'.